Thanks to J.J. Cappa from The JRPG Club we have another guide about how to register to start playing Valkyria Chronicles DUEL and also a small explanation about the initial steps after you log in. 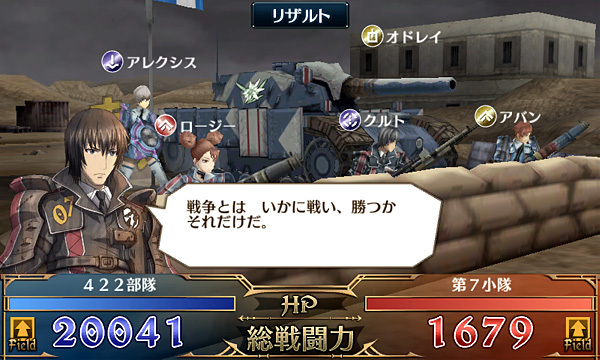 Valkyria Chronicles DUEL Starter Guide. Valkyria Chronicles DUEL Starter Guide 2. Don't forget to check the text that comes with every image. On a separate note, I want to thank all of you for keep visiting the blog despite the lack of updates, I'm very busy and even if there is not much going on in the Valkyria Chronicles front hardly I can update the blog. This will be a good moment for any of you to step up and join the blog, if you are interested, just send me an email. Now that the user test has been completed, it is time for the game's full service to finally begin. Full browser service will begin on July 26th, with other versions following shortly after. As the official site shows, there will indeed be a Smartphone version of the game. An Android app will be made available on July 30th and an iOS version will be up in early August. Juliana and Edy Volks resin kits exposed! Finaly we have more information about both resin kits and of course images of the final paint job.